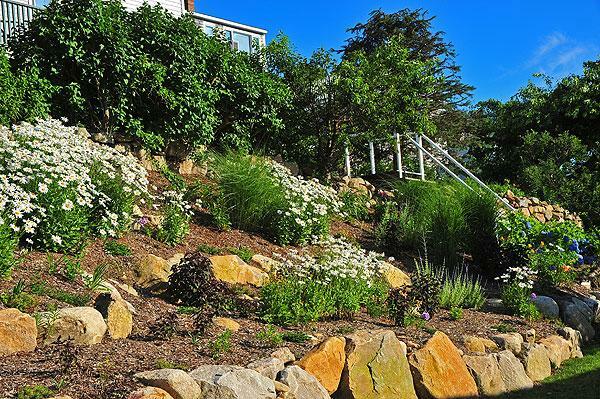 Built in 1886, this century old Victorian farm house is situated on a hilltop overlooking the beautiful New Harbor area and ocean. 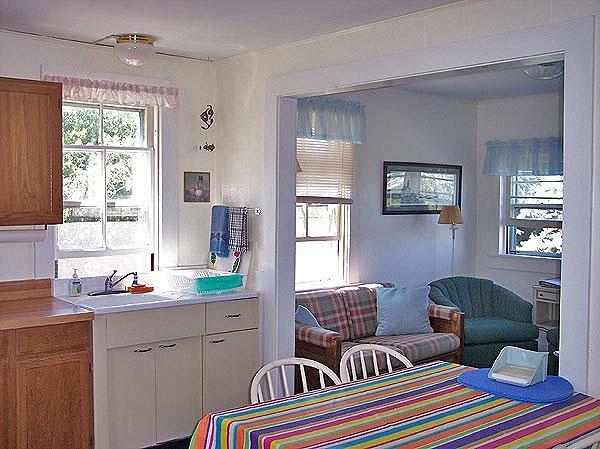 The atmosphere is quiet and friendly and the bright sunny rooms are cozy and inviting. 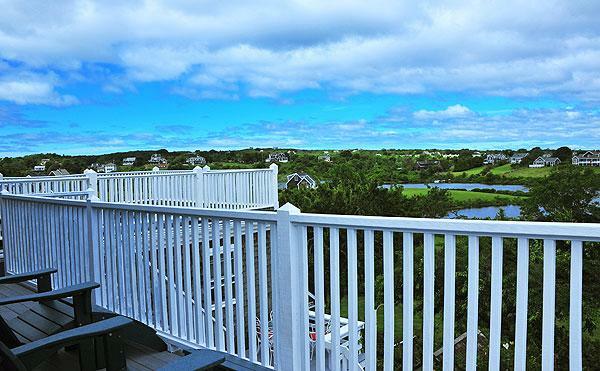 Enjoy the rear deck to soak in the spectacular sunsets, warmth and hospitality that Block Island has to offer. 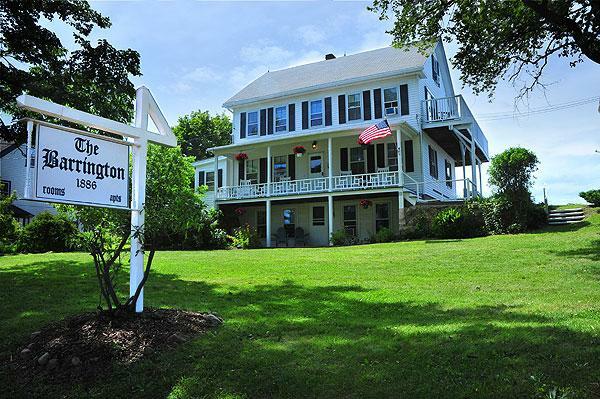 Families are welcome at the Barrington Inn. 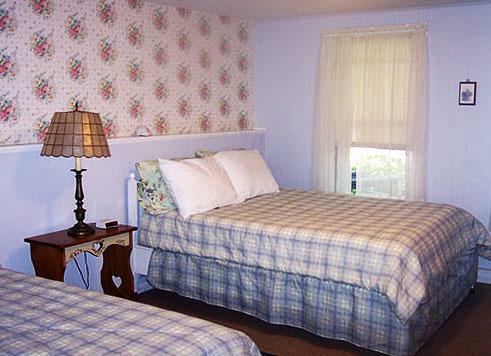 The Inn offers six guest rooms and two apartments. 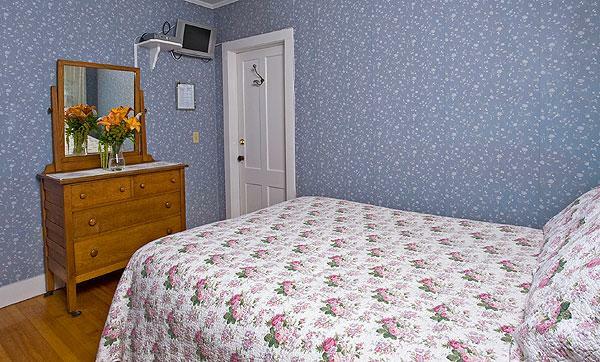 The six guest rooms are equipped with private baths, air conditioning, DTV and hairdryers. 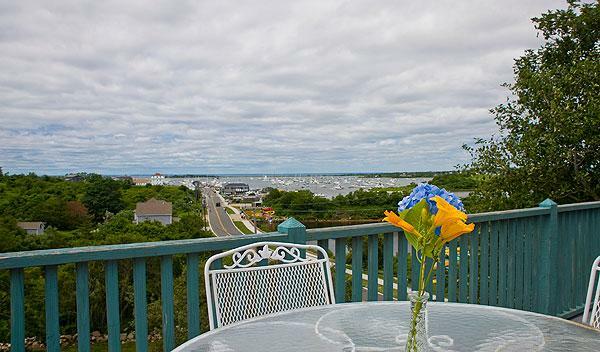 Most rooms have decks or ocean views. Each apartment has two bedrooms, fully equipped kitchen, living room and bath with private deck, ocean view and can accommodate up to 5 guests. 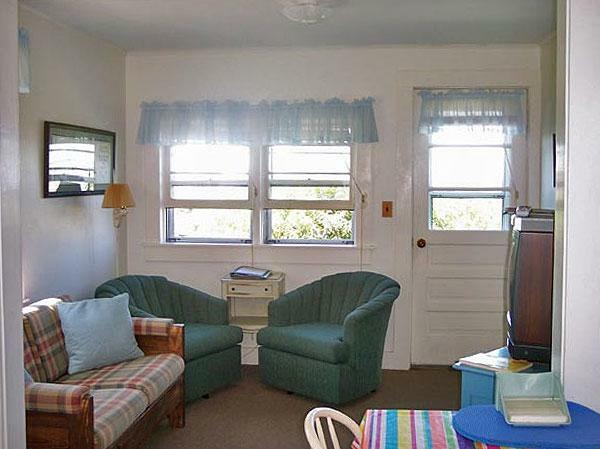 Beach chairs and beach towels are provided at no extra charge to our guests. We offer a place to store your luggage prior to check in or after check out. Check in time is at 2PM and check out is 10:30 AM. We have ample parking and bike racks for storing your bicycles. 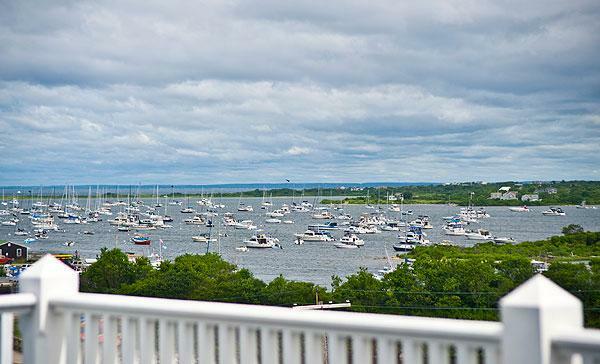 We are located a few blocks from the beach and a mile from town and ferry. 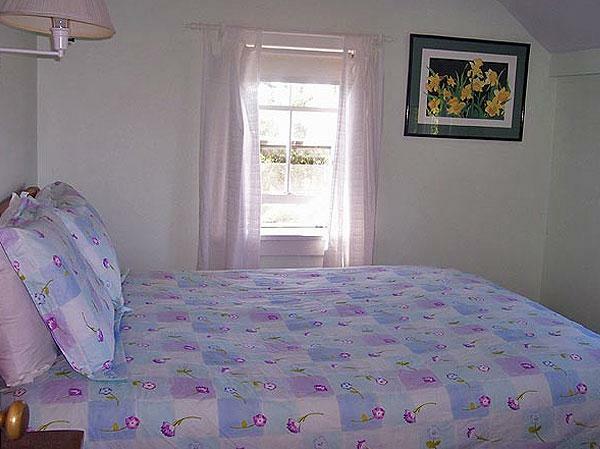 Rates do not include 13% tax unless stated. 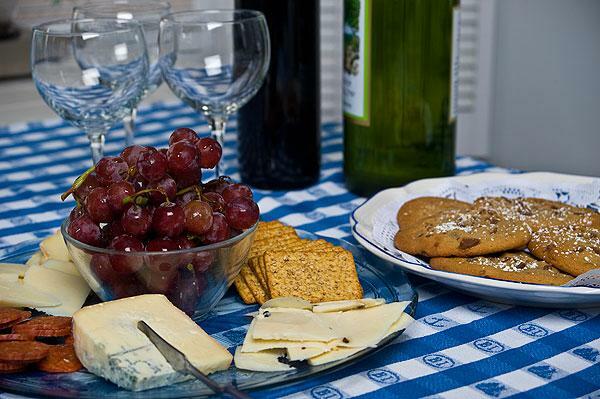 Breakfast, wine, cheese, crackers, grapes, cookies and lemonade are included in the room rate and are available to the weekly renters for an additional fee. We accept VISA, MASTERCARD and AMEX. 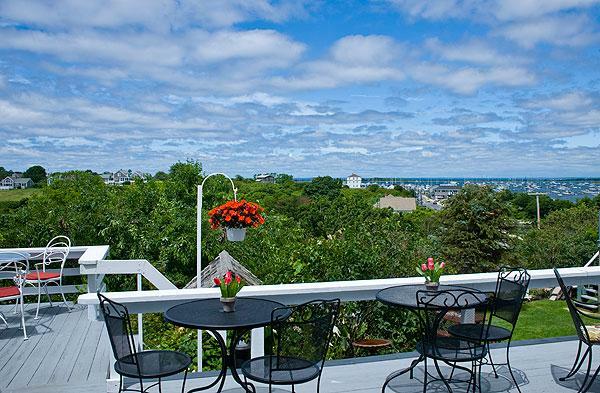 The Barrington Inn is located on the corner of Ocean and Beach Avenue up the street from Payne's Dock, four blocks from the beach, ten minute walk to town and ferry in Old Harbor. 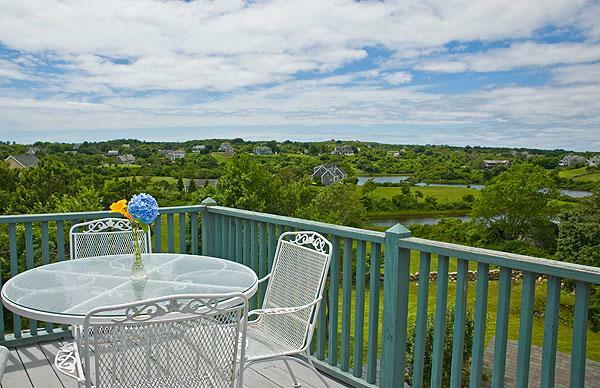 Reserve the Inn today for an unforgettable Block Island vacation! 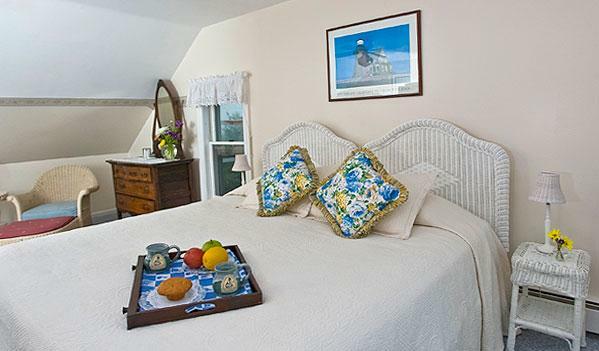 All guest rooms are equipped with private baths, A/C, DTV and hairdryer, most with private porches and ocean views. 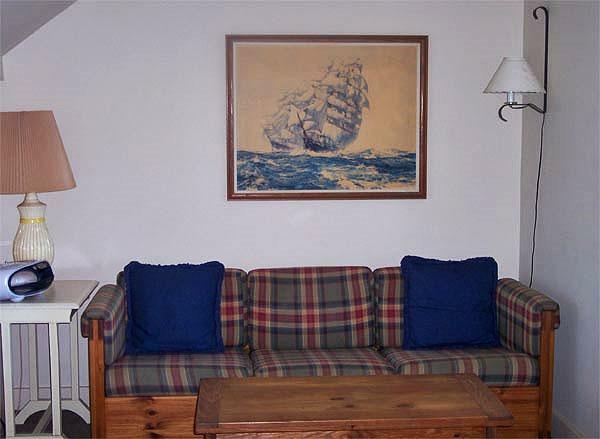 Beach chairs and beach towels are provided at no extra charge to our guests. 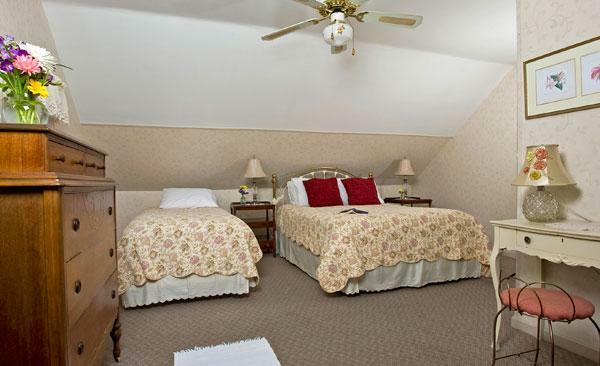 We offer a place to store your luggage prior to check in or after check out. Check in time is at 2PM and check out is 10:30 AM. We have ample parking and bike racks for storing your bicycles. 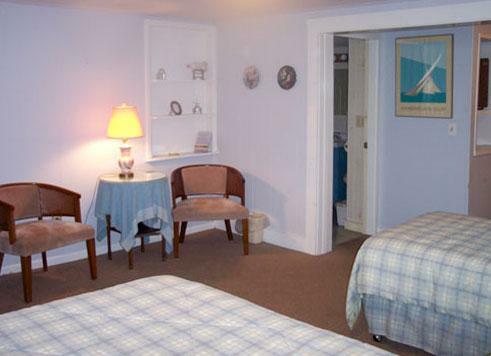 We are located a few blocks from the beach and a mile from town and ferry. 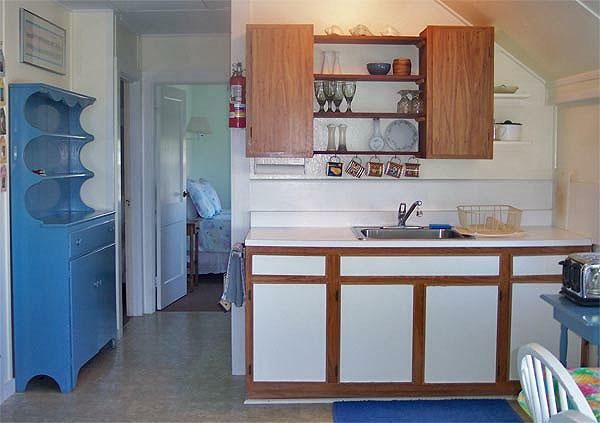 Rates do not include 13% tax unless stated. 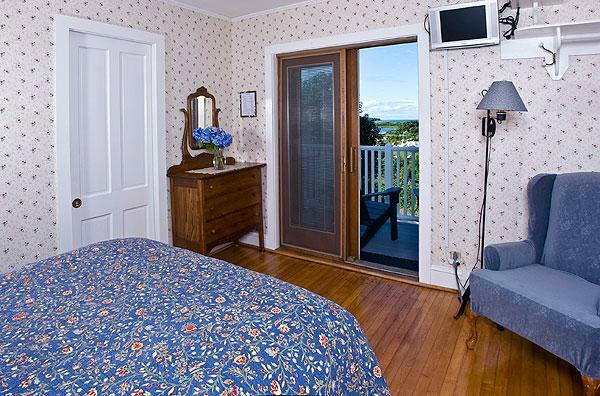 Breakfast, wine, cheese, crackers, grapes, cookies and lemonade are included in the room rate and are available to the weekly renters for an additional fee. We accept VISA, MASTERCARD and AMEX. 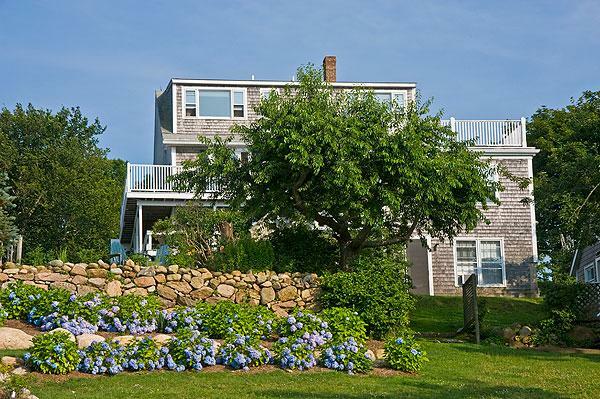 The Inn at Block Island and The Barrington Inn are open from May - October and are available for nightly or extended stays. 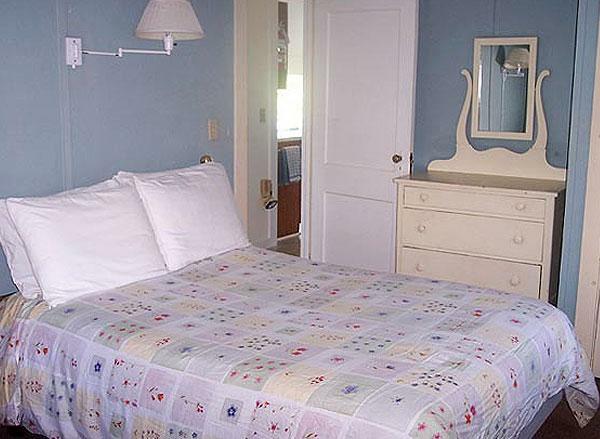 The Jane Marie Cottage is open year round and is available by the week (Monday to Monday). 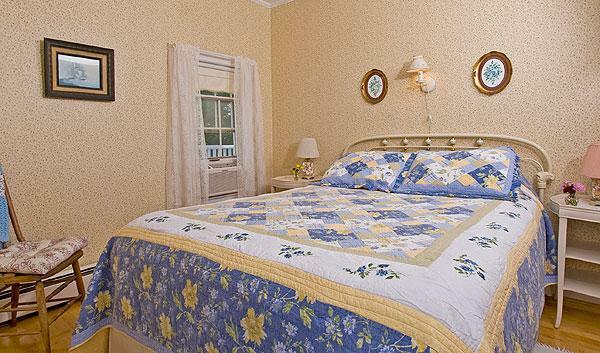 June 1- Labor Day and by the night from Labor Day - May 31 - 2 night reservation required; Holidays require 3-4 night reservation.